Proxiblog has received messages from several auctioneers, noting that they have improved their photography and would like an evaluation. We’ll be doing “Best Proxibid Coin Photography” on a regular basis to monitor the best places to bid for varieties and errors. 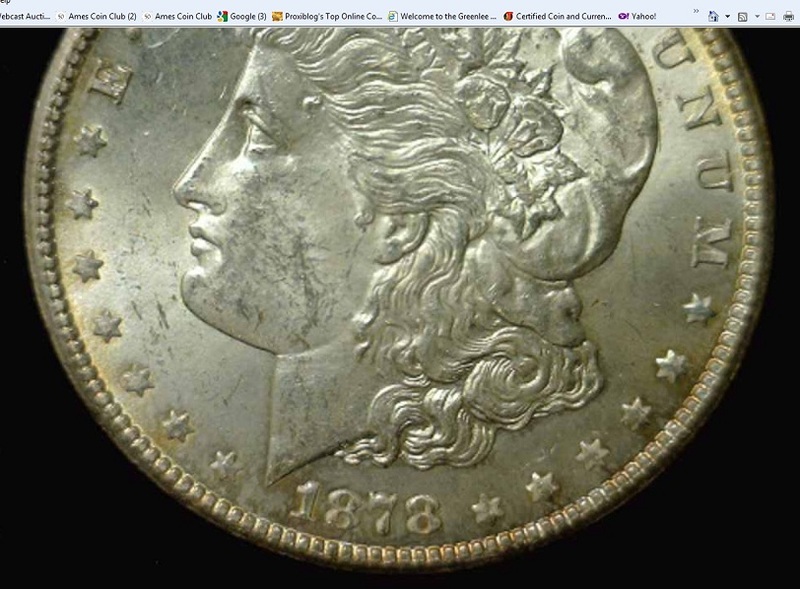 The test for this month is to evaluate photography that would be able to capture one of the top 100 VAMs, also needed in set registries, and that is the 1887/6 Morgan dollar. Check out the photos on VAMWORLD to see the level of photography needed to capture this much-desired variety. Engstrom Auctions is one of our top houses. Its terms of service meet of exceed our basic criteria. The company features buyer’s fees as low as 13% for online bidders. Coins usually ship within 7 to 10 days. 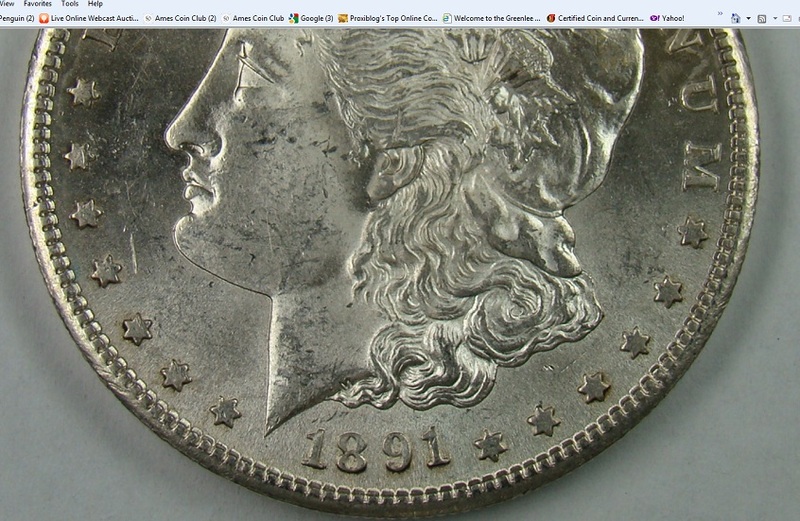 Key Date Coins keeps on improving, and its photography is an example of that. The house offers a 15% buyer’s fee. Its conscientious auctioneer always seeking to improve customer service. Opening bids are near or above grey sheet at times, but consignments always worth a look. See auctioneer statement in “On the Block.” Shipping is usually only a matter of a few days–one of the fastest on Proxibid. Midwest Coins, another top-ranked house, also ships inexpensively and quickly. 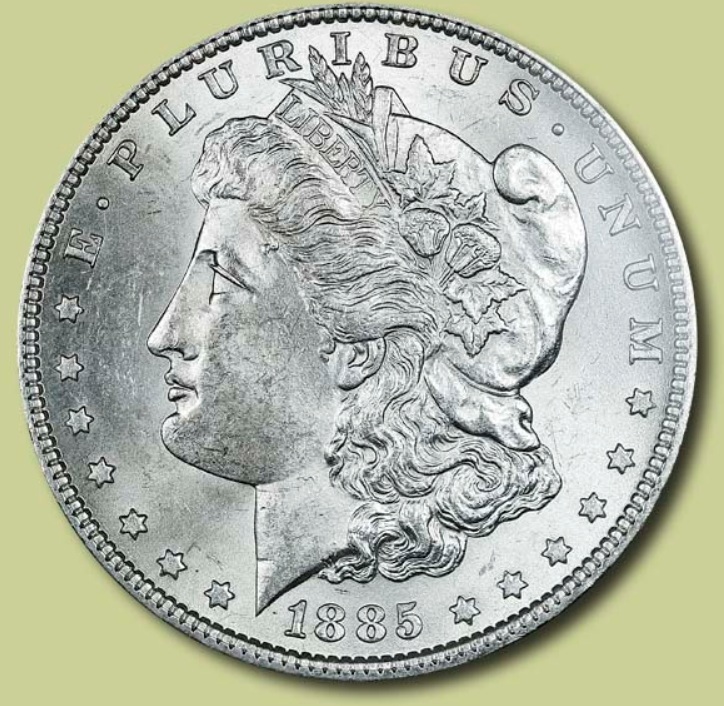 One of the long-time Proxibid coin dealers, the owner knows numismatics and has good consignment policies, too. Buyer’s fee is 15%. Consistently one of or top-rated houses, Dave and Cheryl Weaver are topflight auctioneers and entreprenuers. They offer great consignments, use Proxibid audio and video, ship quickly and inexpensively and feature low buyer’s fees, especially on gold. Check out the auction regularly for specials on shipping and bidding. Another of our favorite houses, Western Auction’s buyer’s fees are among the lowest on Proxibid. Accepts returns on counterfeit coins or if error made in description. Usually ships within 5-7 days. A joy to work with, too, always showcasing top consignments. We’ll be scouting other houses for fine photography. 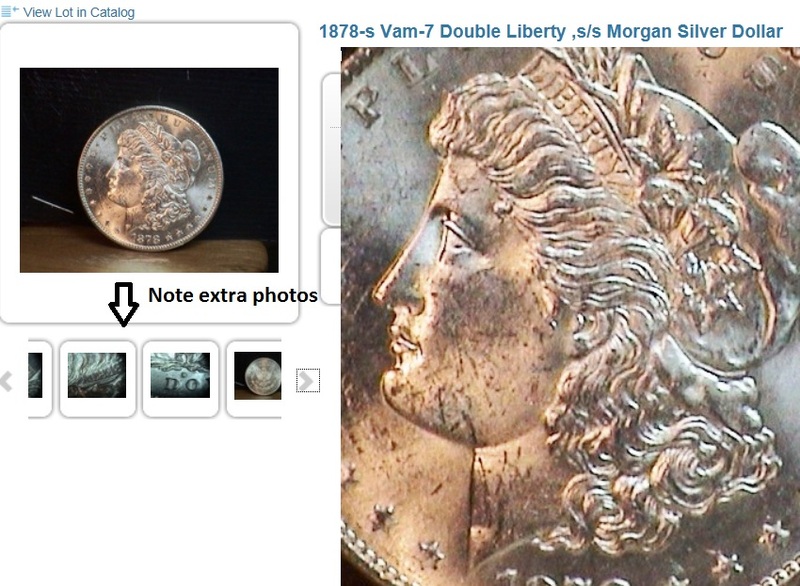 Meanwhile, remember that seeing digital images of coins is the best way to sell them on Internet. This entry was posted in Best Practices, Featured Updates, Uncategorized. Bookmark the permalink.